Help! i need the wrench hammer now! need the code. 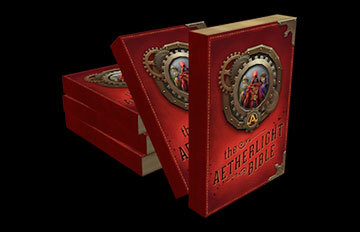 You can’t really get the code.... it is a different code for each Aetherlight Bible. The code is in the physical Aetherlight bible. (It's not an app) So, you'll have to order it. @Alex_Ironquill1 and @Etlo_Maxlance are correct. Can we just type the code into the forms for her to see and write? it is a different code for each Aetherlight Bible. Whoa! Never seen this before! Woahh that's so weird! I haven't seen that either! This topic was automatically closed after 2 days. New replies are no longer allowed.